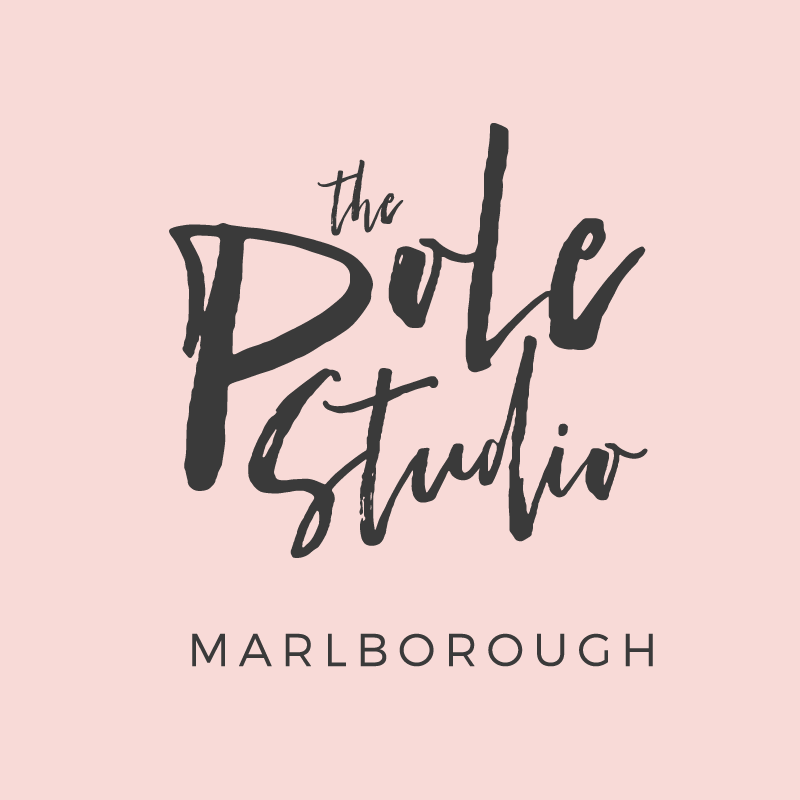 The Pole Studio is a brand new pole dance and stretch studio based in Marlborough, NZ. 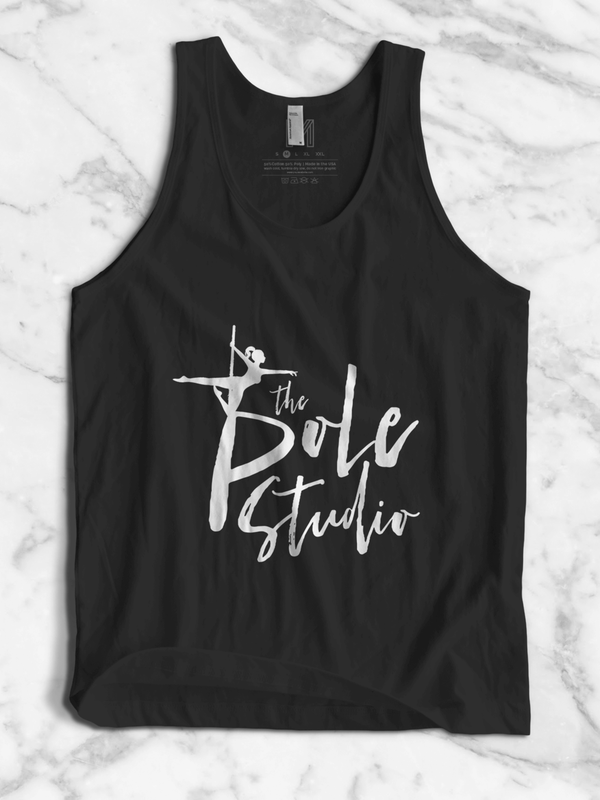 The Pole Studio teaches pole dance/fitness to all level students. Instructors helping to support the students to grow towards the next level of their abilities. Using the Standard Logo package, the brief was to use contemporary monochromatic colours and a professional yet energetic script font. We also didn't want to rely too heavily on on a 'icon' rather have the logo type the main feature. The new logo incorporates a strong yet feminine script font with a female silhouette atop the logo with a perfect point, graceful fingers, and good form. This was the biggest challenge, as the Studio teaches and emphasises these features, so creating a silhouette embodying these was very important.